A common cold that occurs during the cold months of winter can be very uncomfortable, especially when one frequently sneezes, coughs, and blows off a runny nose. Aside from these, one can have redness in the eyes and a chapped nose. Although these are minor problems, they could be very irritating and uncomfortable. Having a chapped nose is common, and one does not usually need special medications to treat it. However, to relieve the discomfort, certain home remedies may be used. Chapping of the skin around the nose occurs as small cracks develop when the skin becomes dry. Dry skin is easily irritated when excess friction is applied, such as when you frequently blow your nose during a cold. With time, your skin becomes very raw, which later leads to the formation of small cracks on the surface of your skin. The chapped skin of the nose is often red or bright pink in color. Your skin may look dry, flaky, and with patches of peeling skin around the nose. Skin cracks may extend deeper into the skin and cause irritation of the nerves under these layers, resulting in chapping. The nose becomes quite painful and tender. This becomes worse as the nose is rubbed with tissue when you are sneezing or blowing, or when it is exposed to cold temperature. To reduce irritation, choose tissues that are ultra-soft. You can also use those that contain aloe or lotion or buy special nose wipes that have saline, vitamin E, and aloe. Use these properly by just blotting the nose instead of rubbing or wiping vigorously, since excess friction can irritate the skin. Use cool or lukewarm water to wash the face. Avoid using facial scrubs or soap bars and instead wash with a gentle moisturizing soap. Rinse well and pat dry, avoid rubbing with a towel. 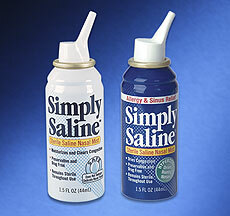 Using a saline spray, squirt some solution into each nostril, following product instructions. This will help moisturize your nasal membranes and promote healing. Run some cold water on a soft washcloth and squeeze out the water. Place the moistened washcloth over the chapped nose for a few minutes to hydrate the area and relieve pain. To stimulate the nose skin to secrete its natural oils, apply steam from a boiling pot of water placed at a safe distance away from you. The steam helps moisturize the skin and at the same time clears the nasal passages as you inhale. Apply vitamin E, sesame oil, aloe vera or eucalyptus oil on the chapped nose to create a protective skin barrier and help relieve nasal congestion. You can also use dilute tea tree oil placed on a cotton swab to rub in the inner skin of the nose. This relieves inflammation and reduces bacteria in the area. Another effective remedy is to use an antibiotic ointment on the chapped nose to protect your skin from damage and reduce swelling. Experts recommend using a humidifier in the room during the winter months to add moisture to the air. This will help prevent skin from chapping or heal your chapped skin. 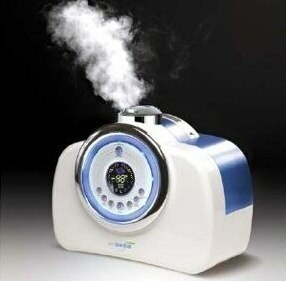 A humidifier will also help keep your mouth and throat from getting dry while you sleep. Taking long showers can dry the skin and cause chapped nose. Just take a short shower to avoid skin dryness. 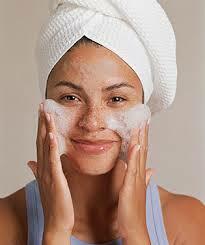 You can also try using moisturizing soaps instead of deodorizing soap, which can dry the skin. Moisturizing soaps with ceramides help keep the skin from drying or chapping. Prevent Common Cold. This is a common cause of chapped nose, especially during winter when the air is cold and dry. Moisturize Dry Skin More. During the cold months of winter, you need to moisturize your skin more than usual to avoid having dry skin. 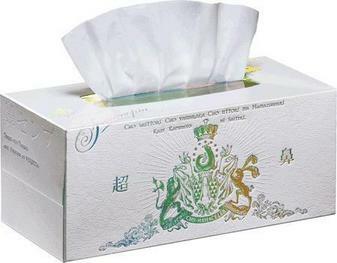 Use Soft Tissues. Rough tissues and paper towels often cause chapped nose when used often for blowing the nose. 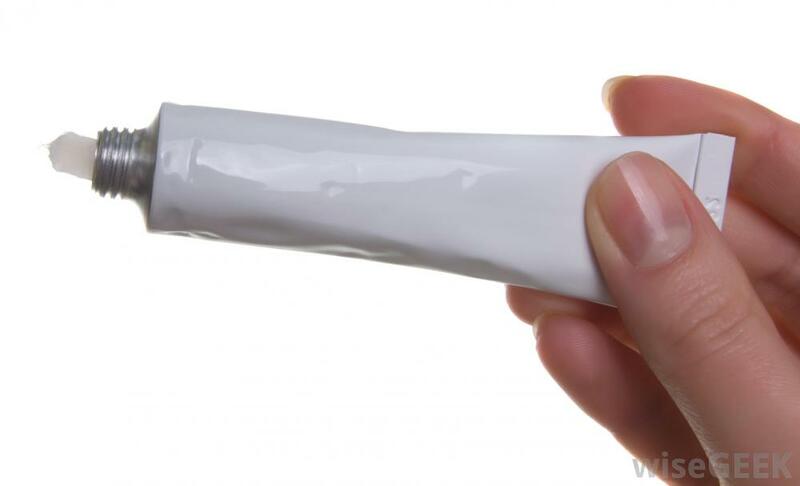 Use soft tissues instead, and look for those that contain lotion. It is best to use these at the onset of colds to prevent skin dryness and chapped nose.